The actual data is difficult to track because some users may not be actively playing games but perusing the library of offerings. However, Steam did report that their SteamDB service logged 17 million players signed in simultaneously. 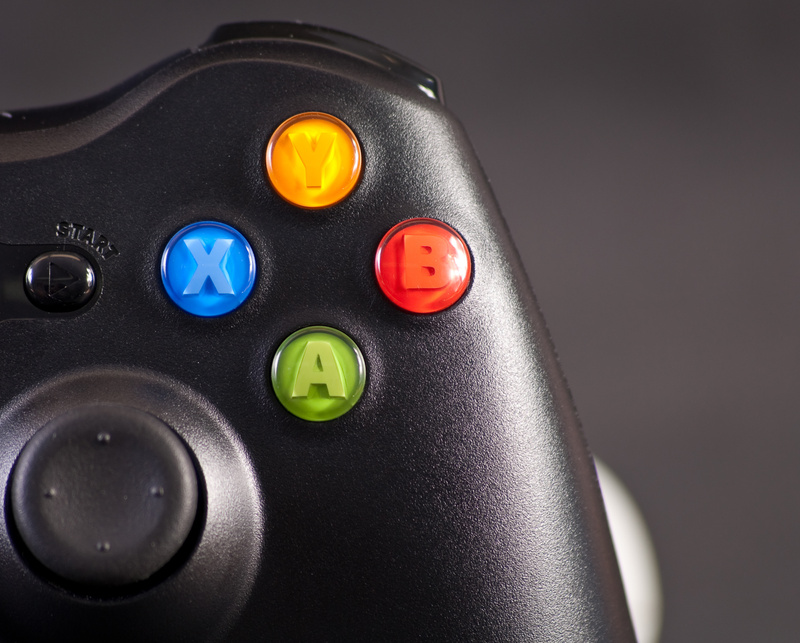 Steam’s digital gaming service is increasing in popularity with no signs of slowing down. Steam is owned by Valve, and the worldwide service has quickly become the universal platform for online and downloadable gaming. Many Steam users are already virtual-reality ready for when the games are updated with this core functionality. Steam’s most popular games to date are PUBG, Data 2 and Counter-Strike: Global Offensive. Steam recently opened up its code to Indie developers, and we will see plenty more new games and apps popping up very soon.